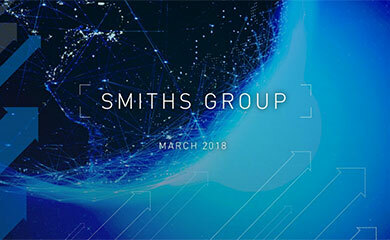 SPEAKING at the Annual General Meeting of Smiths Group, held at 12.00 noon today in London, Donald Brydon, Chairman of the Company, provided the following interim management statement for the quarter ended 3 November 2007. “The financial year has started well with performance in the first quarter being in line with our expectations. All three divisions have made a good start to the year. Smiths Detection has, as previously announced, secured a number of significant orders during the quarter, including the new aTiX (Advanced Threat Identification X-ray) to be deployed at both UK and USA airport checkpoints. 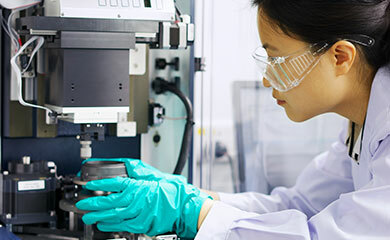 Smiths Medical has won contracts from customers in the US, notably in the safety solutions and power port markets, building on successful launches of products such as the hypodermic NeedlePro EDGE and the safety needle PORT-A-CATH® injectable port. The transfer of manufacturing to Mexico continues on track for completion in the second quarter. Smiths Specialty Engineering has recently announced the sale of its Marine Systems business and the acquisition of Sartorius Bearings, which adds to John Crane’s range of advanced technology products, providing opportunities to leverage its global sales and service network. Net debt increased by £28 million to £616 million at 3 November 2007, mainly the result of increased inventory in Smiths Detection relating to customer orders.